LOOKING back at West Point one hundred years ago, we see a dripping wet New Cadet Dwight Eisenhower (1915) on 14 June 1911 wondering what in the world he had gotten himself into. By the end of that decade, Brig. Gen. Douglas MacArthur (1903) would be West Point’s new superintendent. In the interim, the academy would endure some amazing events and challenges. It would also graduate a pantheon of leaders who would serve our nation with remarkable distinction. What follows is a glimpse of what it was like to be at the Military Academy a century ago and a snapshot of the alumni it produced during the decade 1911-1920. FIG 1. View up the Hudson from Trophy Point. Courtesy West Point Library. 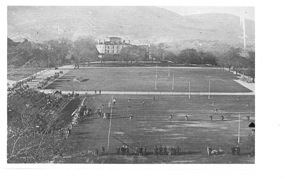 Across The Plain to the south sat the gymnasium, which would be demolished in 1924 to accommodate Washington Hall . Next came the gothic Cadet Barracks (Old Central) -quite adequate to house the 650 men in the six companies of the battalion of cadets. Next to the barracks stood the “West Academic Building” (later named after Gen. John J. Pershing), soon to be joined (in 1913) by its East counterpart, named Bartlett Hall. Behind Pershing was Grant Hall, the cadet mess. Following The Plain to the east was the old library (later demolished and replaced on site) and, under construction, a new large riding hall which years later would morph into an academic building named Thayer Hall. FIG 2. 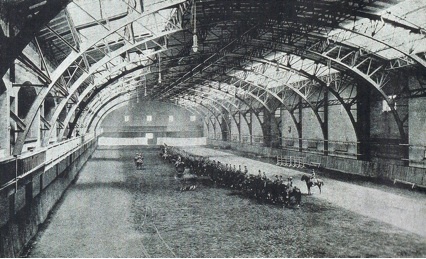 The Riding Hall pre-Thayer Hall. Courtesy West Point Library. Most of the young men who came to this place in 1911 grew up in small towns or on farms and in big families. The American population of ninety-four million was largely im migrant, with more than a third either coming from another country or with a parent who did. The economy was just starting to move toward major industrialization, with the auto industry in its infancy. In 1914, America suffered a depression (to be followed by an even worse one fifteen years later). 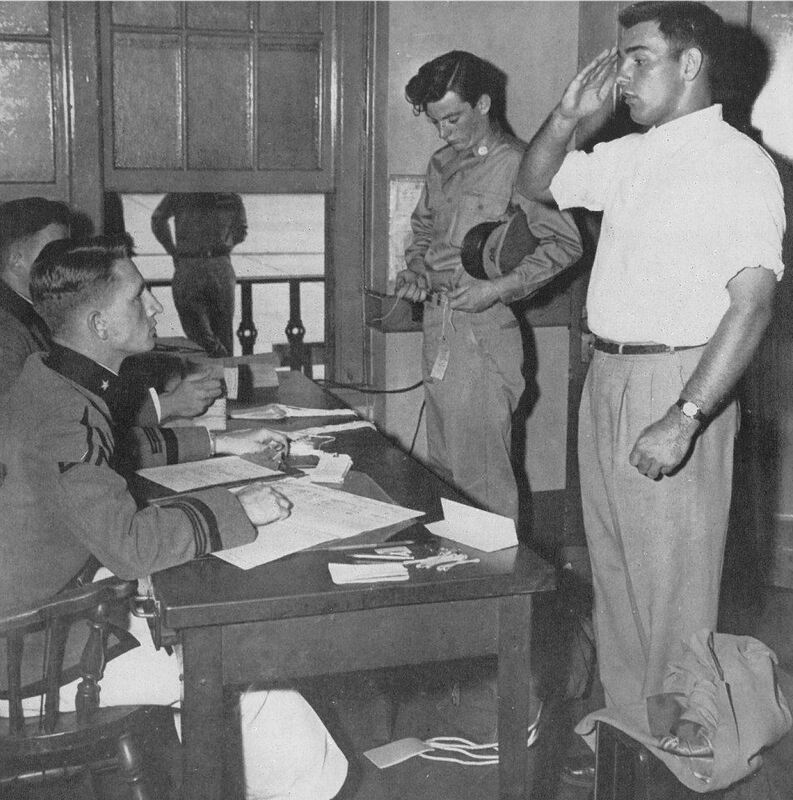 Cadets were thankful for their room and board and very well aware of their “free” education, for which they would later pay in service and in blood. Mathematics: Given a square whose side is 2. The middle points of its adjacent sides are joined by straight lines forming a second square inscribed in the first. In the same manner a third square is inscribed in the second, a fourth in the third, and so on indefinitely. Find the sum of the perimeters of all the squares. English: In a few paragraphs (about 250 words) discuss the Victorian period in English literature, paying attention to the following points: (a) the characteristics of the literature; (b) the chief writers, both in prose and poetry. 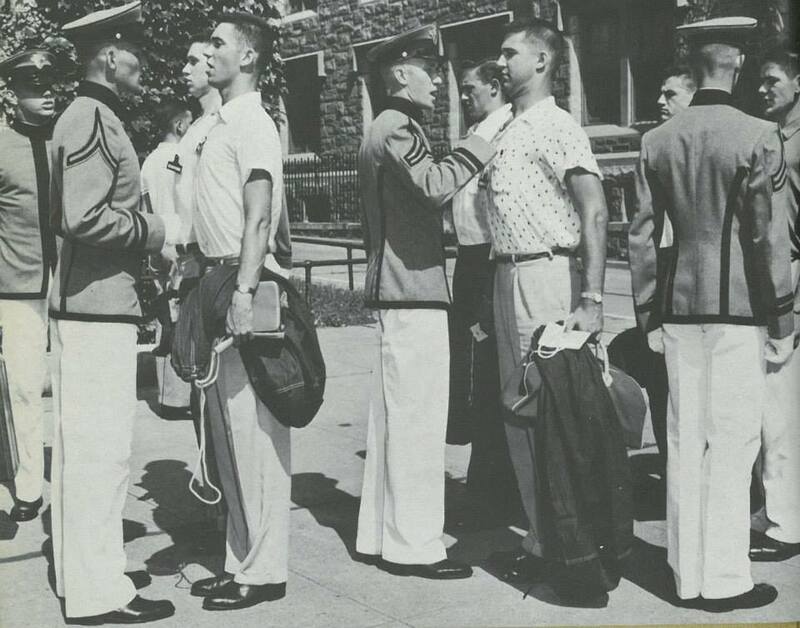 And these young men would face a science-heavy West Point curriculum with math, physical sciences, engineering, and ordnance, along with English, history, law, languages, tactics, and gymnastics/physical culture.6 Demanding? Yes! As it is today! Turning to sports, baseball was the great national pastime and Army played it well. 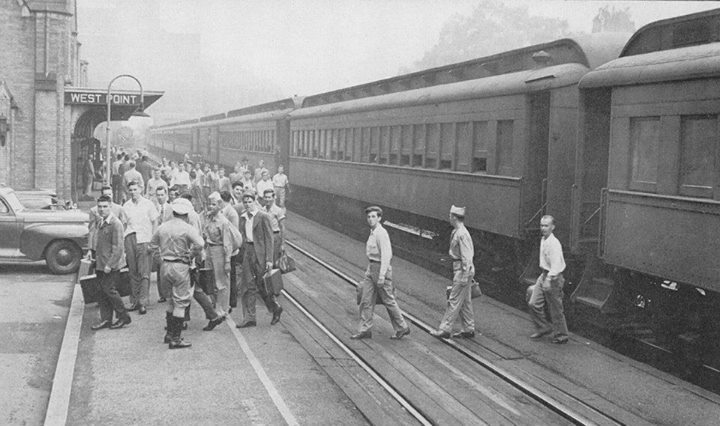 This was long before Doubleday Field, named in 1937 for Civil War hero Maj. Gen. Abner Doubleday (Class of 1842), who was questionably credited with inventing the sport. 7 Omar Bradley (1915) was a decent footballer and an outstanding baseball player, known as both a power hitter and an outfielder with one of the best arms in his day. 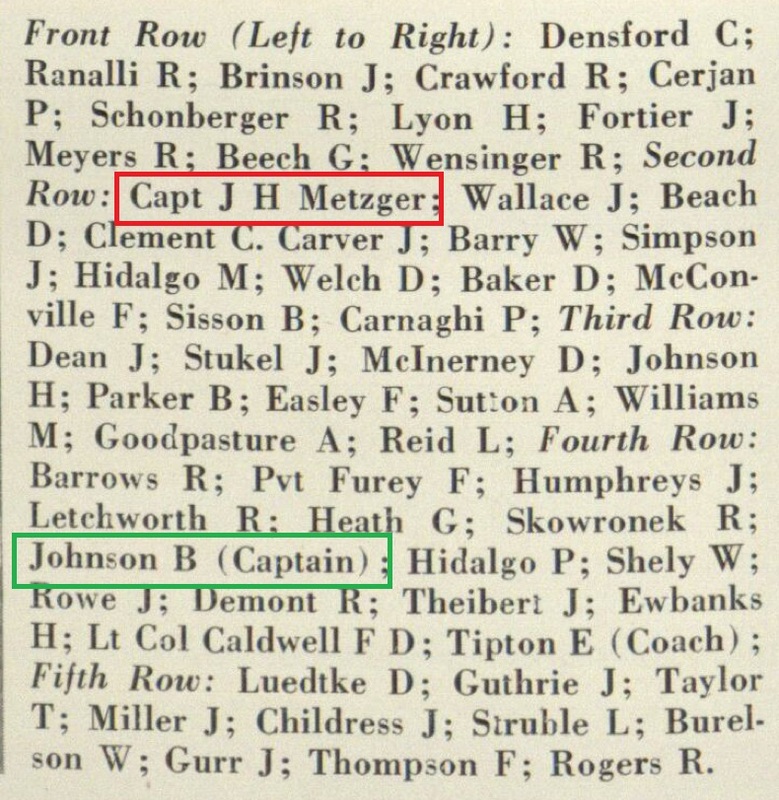 Every player on his 1914 team would later earn at least one star in World War II. Later, in 1920, Superintendent MacArthur, who had played an unheralded right field as a cadet, took the opportunity to coach Cadet Earl Blaik (1920) on hitting curve balls. 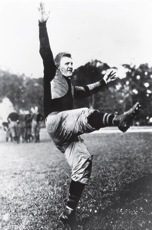 An outstanding athlete competing in both football and baseball, Blaik would become a legendary football coach at Army, producing three Heisman Trophy winners and an Outland Trophy winner. Colonel Blaik later recalled that, after the superintendent’s coaching, he not only couldn’t hit curve balls, he couldn’t hit anything.8 On the fields of friendly strife …” Oh never mind, Mac! FIG 5. 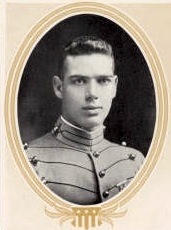 Cadet Earl Blaik (1920). The Howitzer, 1920. FIG 6. Superintendent Douglas MacArthur. Courtesy West Point Library. FIG 7. 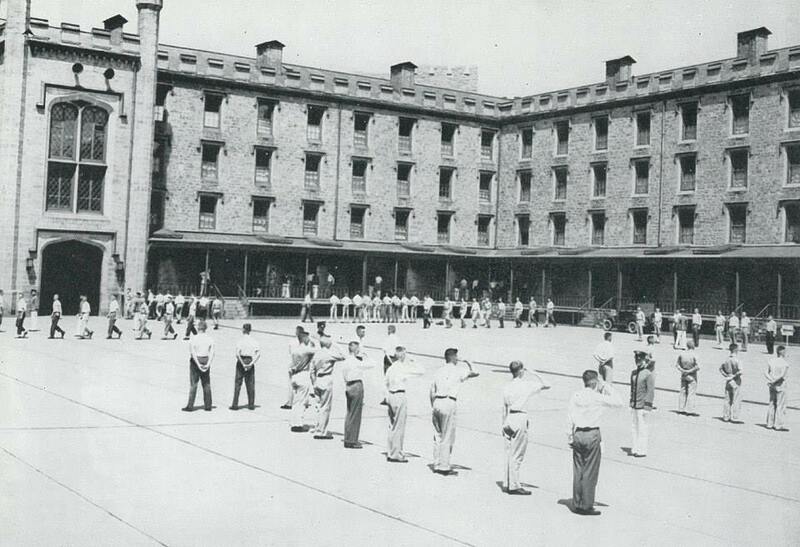 Army football played on The Plain -old hotel in background. Courtesy West Point Library. FIG 8. Ike with his “A”; won as a yearling. The Howitzer, 1915. 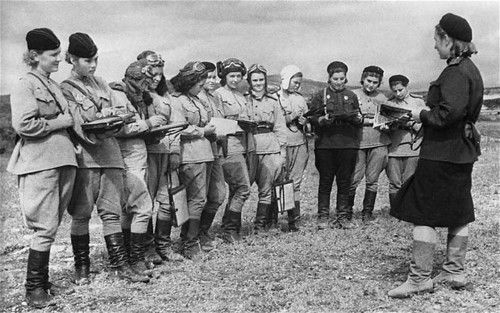 Not surprisingly, these cadets of yore were interested in les femmes. “No horse, no wife, no mustache!” is a traditional West Point edict. During this era, no cars either. But by the end of the decade, Henry Ford’s manufacturing genius would allow graduating cadets to buy Model Ts for several hundred dollars, then to buy gas at about twenty-five cents per gallon at the newly created drive-up gas stations, with the newly ordained gas tax. FIG 11. 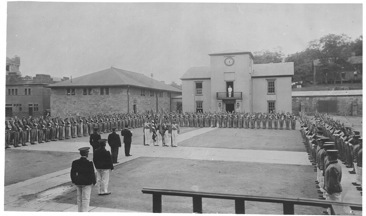 Plebes in 1913 swearing oath, uncovered, right hands raised. Courtesy West Point Library. 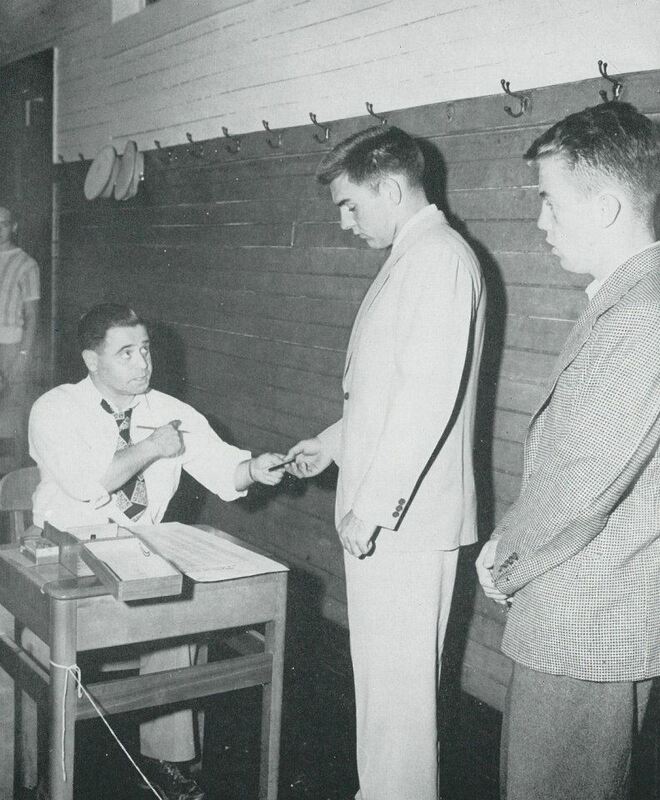 The new plebes (freshmen) and the newly commissioned second lieutenants (then as now) swore an oath to support and defend the Constitution of the United States, which was amended during this period to prohibit alcohol. With this prohibition, Bartender Benny Havens (a pre-Civil War local bartender well known to generations of cadets and immortalized in a West Point song bearing his name) must have been rolling in his grave. Another constitutional amendment during this period gave women the right to vote. It would take another fifty-five years for women to join the Long Gray Line, surely with the approval of Molly Corbin, a Revolutionary War heroine who “manned” her husband’s weapon after he was killed and who is buried in the “West Point Cemetery” .14 In the past thirty-five years, women have served with distinction as cadets and subsequently as officers in the Army, in peace and in war. 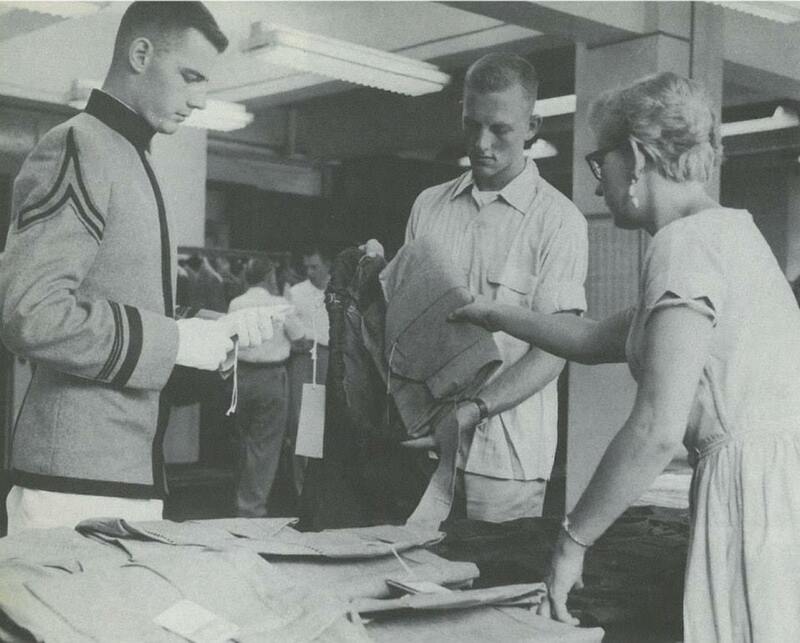 Although African-American men received the right to vote some fifty years before women, there were no African-American Cadets at West Point during this period. The country’s racial history during this decade is particularly nasty; the KKK ran rampant, and lynchings were not uncommon. Just a month after the West Point class of 1915 put on their gold bars, ten thousand African-Americans marched in New York City to protest lynchings. In 1917, race riots occurred in East St. Louis, Illinois; and in Houston, Texas; the latter resulting in thirteen soldiers being hanged for alleged participation; 1920 saw a host of race riots from Pennsylvania, to the District of Columbia, to South Carolina, to Texas.15 It was not until well into the 1960s that African-American cadets arrived in significant numbers at the academy. Today, happily, African-Americans thrive at West Point, and West Point thrives because of them. But the headline story for this decade was “The Great War” the devastating war to end all wars. The tinderbox was sparked in Sarajevo on 28 June 1914, and two months later the battle was joined. It embroiled all of Europe. 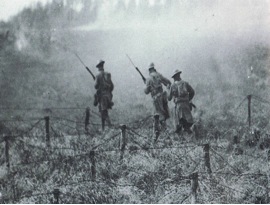 At one point, there was a small cessation in fighting for an eerie and holy Christmas truce to sing “Silent Night” in German, French, and English.17At that very time, “firsties” from the class of ’15 were enjoying a short Christmas leave, wondering if and when America would get involved. On 6 April 1917 (Good Friday) the United States declared war. A month later Maj. Gen. John J. Pershing (’86) departed the United States for France, with American doughboys following soon after. FIG 13. 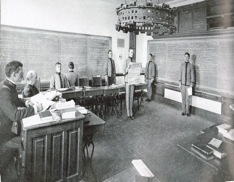 The Class of 1917, graduating early. Courtesy West Point Library. The graduates of this remarkable time were destined for greatness, due in part to the timing of the next war, some twenty-three years later (1918-1941). Most Army officers typically achieve significant leadership positions only after twenty years of service. So the experience, maturity, and especially age of these graduates would make them ideal candidates for leadership positions during the next war. As many had predicted, the war came. And West Pointers from this era stood tall. FIG 14. 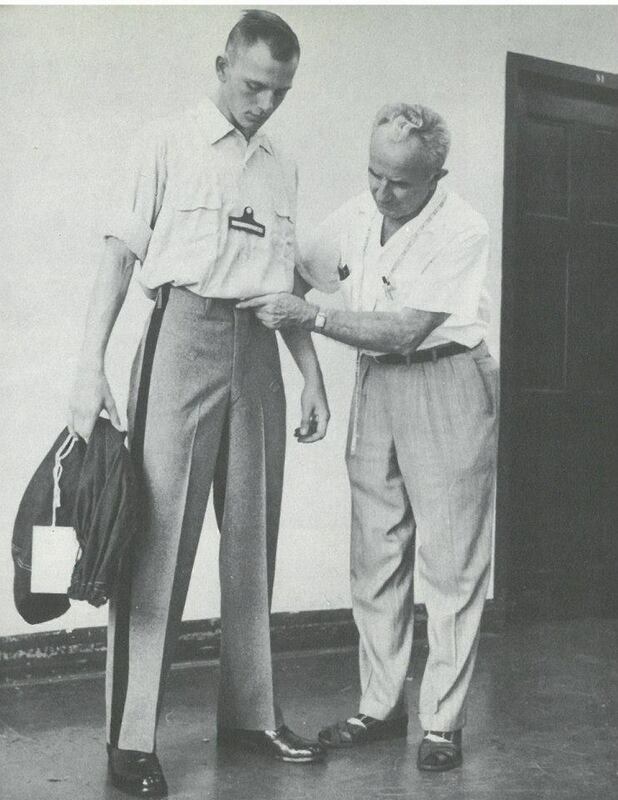 Cadet Dwight Eisenhower ’15. The Howitzer, 1915. FIG 15. 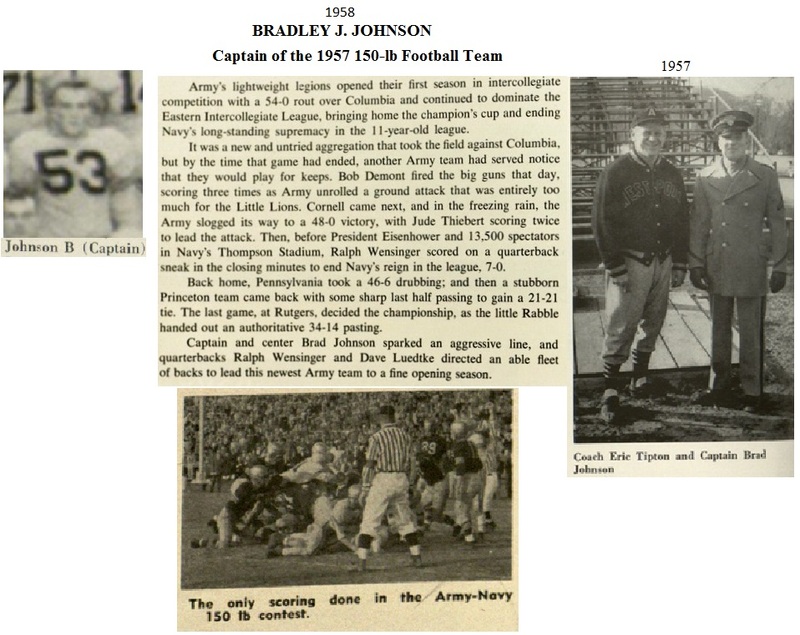 Cadet Omar Bradley ’15. The Howitzer, 1915. FIG 16. Cadet James Van Fleet The Howitzer, 1915. It was stellar leadership that was forged at West Point in the amazing decade of 1911-1920! Today, a century later, we can look back and see the steady hand of this historic and national institution sculpting leaders of character for unique and unknown demands to follow. Let West Point continue to do so for the ages. The grip of your far-off hold”. Notes: 1. The author graduated from West Point in1962. 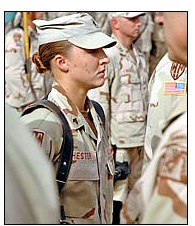 Numbers in parentheses after names throughout this article indicate West Point class. 3. Robert Cowley and Thomas Guinzburg, eds., West Point, Two Centuries of Honor and Tradition (The Bicentennial Book of the United States Military Academy) (New York: Warner Books, 2002), 142-144. 4. WilliamManchester,AmericanCaesar:DouglasMacArthur1880-1964 (Boston: Little, Brown, 1978), 54-61. 5. Official Register of the Officers and Cadets United States Military Academy for 1919 (West Point, NY: United States Military Academy Printing Office, 1919), 117-120. 6. 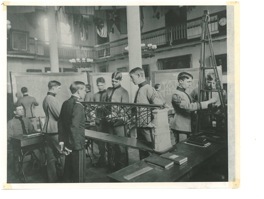 Official Register of the Officers and Cadets United States Military Academy for 1919, 21, 45. 7. E. Miklich, Website: Nineteenth Century Baseball: http://www.19cbaseball. com/The Abner Doubleday Myth. 8. Manchester, American Caesar, 123. 9. Michael Korda, Ike: An American Hero (New York: HarperCollins, 2007), 93. 14. 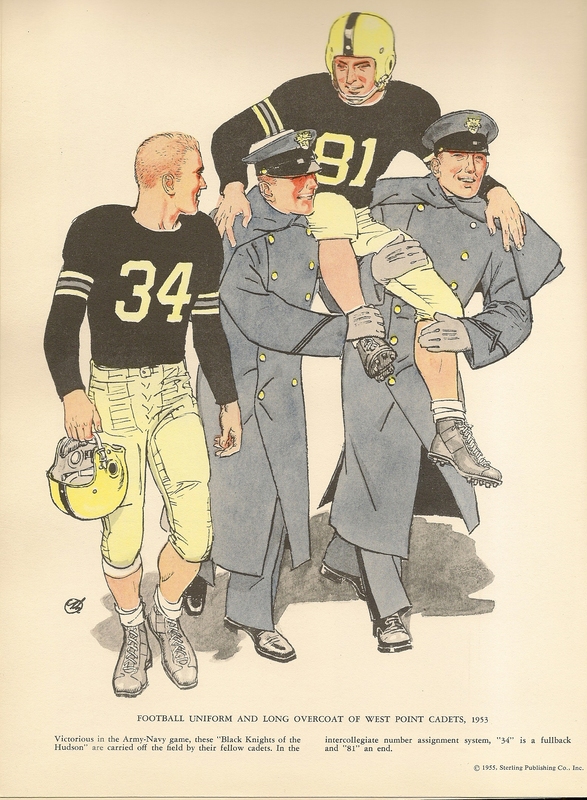 Cowley, West Point, Two Centuries of Honor and Tradition, 22. 16. Annual Report of the Superintendent, United States Military Academy (West Point NY: United States Military Academy Press, 1919), 43. 18. RuthT.Feldman,World War I,Chronicle of America’s Wars(Minneapolis, MN: Lerner Publications, 2004), 28-29. 19. 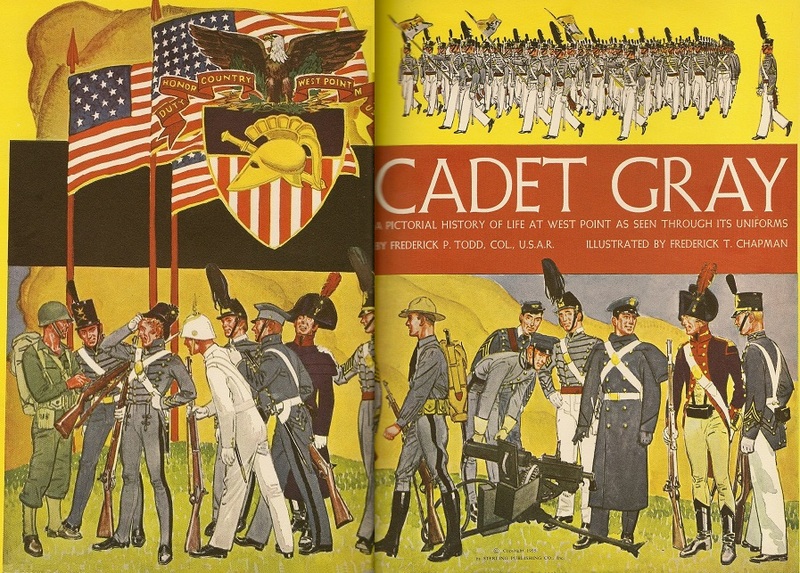 Cowley, West Point, Two Centuries of Honor and Tradition, 148. 20. Annual Report of the Superintendent, 1919, 3-4. 22. Cowley, West Point, Two Centuries of Honor and Tradition, 170. 23. Annual Report of the Superintendent, (1919), 3-4. 28. 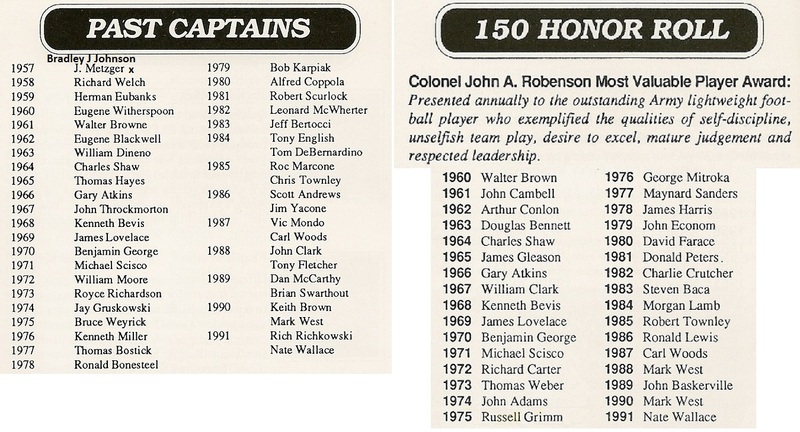 The Register of Graduates and Former Cadets of the United States Military Academy (West Point, NY: The Association of Graduates, 2010), Biography Pages 4-97 to 4-129. FIG 17. Cadet William H. Wilbur ’12. The Howitzer, 1912. FIG 10. Sketch from The Howitzer, 1916. FIG 9. Army halfback Oliphant (Jun ’18). FIG 12. U.S. doughboys charging over the top at St. Mihiel. Courtesy West Point Library. FIG 3. Engineering class. Courtesy West Point Library. FIG 4. French class. Courtesy West Point Library. The Author of Pacific Glory met with Fleet Admiral Nimitz years after the Admiral retired. One question he asked the Admiral was how were the Japanese battleships and cruisers allowed to penetrate into MacArthur’s Naval Force supporting the Philippine landings. Nimitz paused for a moment then said it was his fault. You must be familiar with the Japanese plan and our response, along with past Pacific Naval decisions to appreciate Admiral Nimitz’s statement. In this editor’s mind, in that response many years after the engagement, Admiral Nimitz stands with Bradly and Marshall as a truly great leader. people out to the USS Arizona Memorial in Hawaii every thirty minutes. entitled, “Reflections on Pearl Harbor ” by Admiral Chester Nimitz. battleships and navy vessels cluttered the waters everywhere you looked. everyone within the sound of his voice. to sea and been sunk–we would have lost 38,000 men instead of 3,800.
ashore anxious to man those ships. make or God was taking care of America. circumstance where everyone else saw only despair and defeatism. 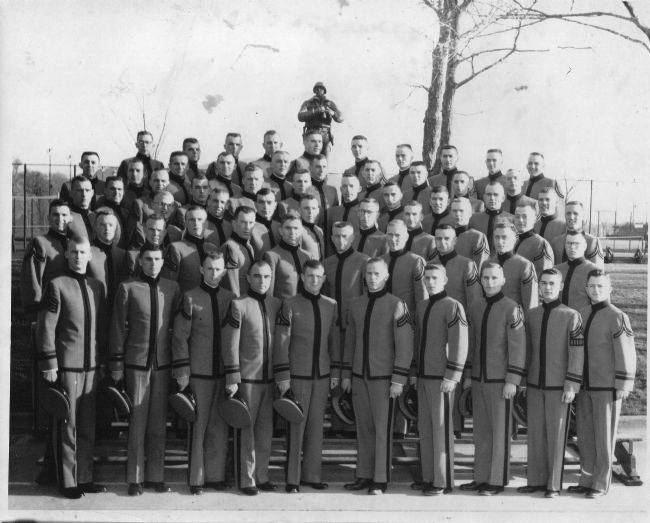 USNA ’41, former CO of VF-54. Recently, some friends saw the movie “The Bridges at Toko-ri” on late night TV. After seeing it, they said, “You planned and led the raid. Why don’t you tell us what really happened?” Here goes. On a gray December morning, I was called to the flag bridge. Admiral “Black Jack” Perry, the Carrier Division Commander, told me they had a classified request from UN headquarter to bomb some critical bridges in the central area of the North Korean peninsula. The bridges were a dispersion point for many of the supplies coming down from the North and were vital to the flow of most of the essential supplies. The Admiral asked me to take a look at the targets and see what we could do about taking them out. As I left, the staff intelligence officer handed me the pre-strike photos, the coordinates of the target and said to get on with it. He didn’t mention that the bridges were defended by 56 radar-controlled anti-aircraft guns. When it came my time, I described how we bombed the railways and strafed anything else that moved. I described how we had planned for the next day’s strike against some vital railway bridges near a village named Toko-ri (The actual village was named Majonne). That the preparations had been done with extra care because the pre-strike pictures showed the bridges were surrounded by 56 anti-aircraft guns and we knew this strike was not going to be a walk in the park. There were four strategies discussed to take out the radar sites. One was to fly in on the deck and strafe the guns and radars. This was discarded because the area was too mountainous. The second was to fly in on the deck and fire rockets into the gun sites. Discarded because the rockets didn’t have enough killing power. The third was to come in at a high altitude and drop conventional bombs on the targets. This is what we would normally do, but it was discarded in favor of an insidious modification. The one we thought would work the best was to come in high and drop bombs fused to explode over the gun and radar sites. To do this, we decided to take 12 planes; 8 Skyraiders and 4 Corsairs. Each plane would carry a 2000 pound bomb with a proximity fuse set to detonate about 50 to 100 feet in the air. We hoped the shrapnel from these huge, ugly bombs going off in mid air would be devastating to the exposed gunners and radar operators. From that moment on, it was just another day at the office. Only sporadic machine gun and small arms fire was encountered. We made repeated glide bombing runs and completely destroyed all the bridges. We even brought gun camera pictures back to prove the bridges were destroyed. After a final check of the target area, we joined up, inspected our wingmen for damage and headed home. Mr. Michener plus most of the ship’s crew watched from Vulture’s Row as Dog Fannin, the landing signal officer, brought us back aboard. With all the pilots returning to the ship safe and on time, the Admiral was seen to be dancing with joy on the flag Bridge. From that moment on, the Admiral had a soft spot in his heart for the attack pilots. I think his fatherly regard for us had a bearing on what happened in port after the raid on Toko-ri. The raid on Toko-ri was exciting; but in our minds, it was dwarfed by the incident that occurred at the end of this tour on the line. The operation was officially named OPERATION PINWHEEL. The pilots called it OPERATION PINHEAD. The third tour had been particularly savage for VF-54. Five of our pilots had been shot down. Three not recovered. I had been shot down for the third time. The mechanics and ordnancemen had worked back-breaking hours under medieval conditions to keep the planes flying, and finally we were headed for Yokosuka for ten days of desperately needed R and R.
On the evening before arriving in port, I talked with CDR Trum and told him, “I don’t know what you are going to do, but I am telling my pilots that our lives depend on those engines and do not give them more than half power; and if that engine temperature even begins to rise, cut back to idle.” That is what they did. About an hour after the ship had been secured to the dock, the Air Group Commander screamed over the ships intercom for Gray and Trum to report to his office. When we walked in and saw the pale look on Beebe’s face, it was apparent that CAPT. Wheelock, in conjunction with the ship’s proctologist, had cut a new aperture in poor old Marsh. The ship’s CO had gone ballistic when he didn’t get the full power from the lashed down Corsairs and Skyraiders, and he informed CDR Beebe that his fitness report would reflect this miserable performance of duty. The Carrier Division Commander, Rear Admiral “Black Jack” Perry a personally soft and considerate man, but his official character would strike terror into the heart of the most hardened criminal. He loved to talk to the pilots; and in deference to his drinking days, Admiral Perry would reserve a table in the bar of the Fujia Hotel and would sit there drinking Coca cola while buying drinks for any pilot enjoying R & R in the hotel. 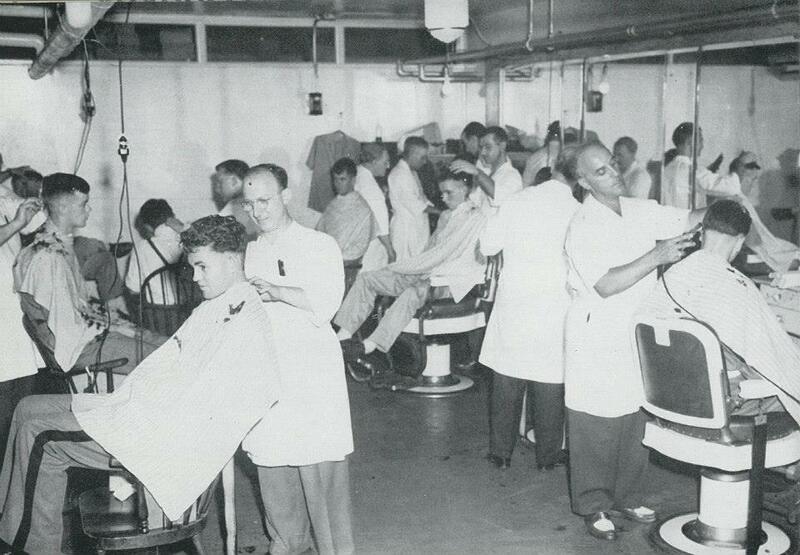 The next morning, after three days in hack, the attack pilots had just finished marching lockstep into the wardroom for breakfast, singing the prisoners song when the word came over the loud speaker for Gray and Trum to report to the Air Group Commander’s stateroom immediately, When we walked in, there sat Marsh looking like he had had a near death experience. He was obviously in far worse condition than when the ships CO got through with him. It was apparent that he had been worked over by a real pro. Posters saying, “Thank you Black Jack” went up in the ready rooms. The long delayed liberty was at hand. 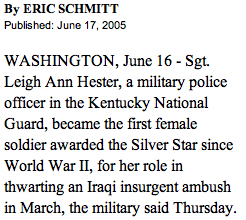 When writing about this cruise, I must pay homage to the talent we had in the squadrons. LTJG Tom Hayward was a fighter pilot who went on to become the CNO. LTJG Neil Armstrong another fighter pilot became the astronaut who took the first step on the moon. My wingman, Ken Shugart, was an all-American basketball player and later an admiral. Al Masson, another wingman, became the owner of one of New Orleans’ most famous French restaurants. 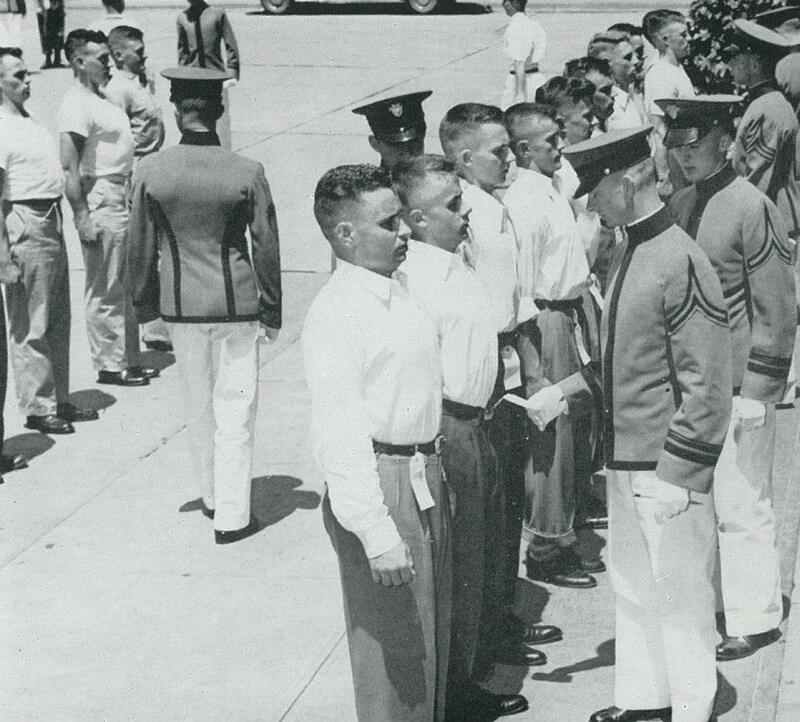 All of the squadrons were manned with the best and brightest young men the U.S. could produce. The mechanics and ordnance crews who kept the planes armed and flying deserve as much praise as the pilots for without the effort they expended, working day and night under cold and brutal conditions, no flight would have been flown. The Big E CV-6 USS ENTERPRISE Most Honored Ship in US Navy. Was in nearly every major engagement of the War, from the start to the finish, with the Japanese reporting her sunk 3 times. Scrapped 1 July 1958. Admiral Henry Kent Hewitt United States Navy – Patton thought this Naval Officer was outstanding. Good evening. General and Mrs. Caslen, General and Mrs. Clarke, General Trainor, Col Brazil, Command Sergeants Major Duane and Byers, distinguished guests and most importantly Class of 2015. I am truly honored to be here tonight to address the future leaders of the United States Army. But, as a graduate of a state school in Texas, who majored in journalism because I couldn’t do math, or science, or engineering or accounting, I am somewhat intimidated by the thought of giving any advice, to any cadet, on anything. Nevertheless, after almost 37 years in the service, much of that time with the Army, there may be something I can offer. 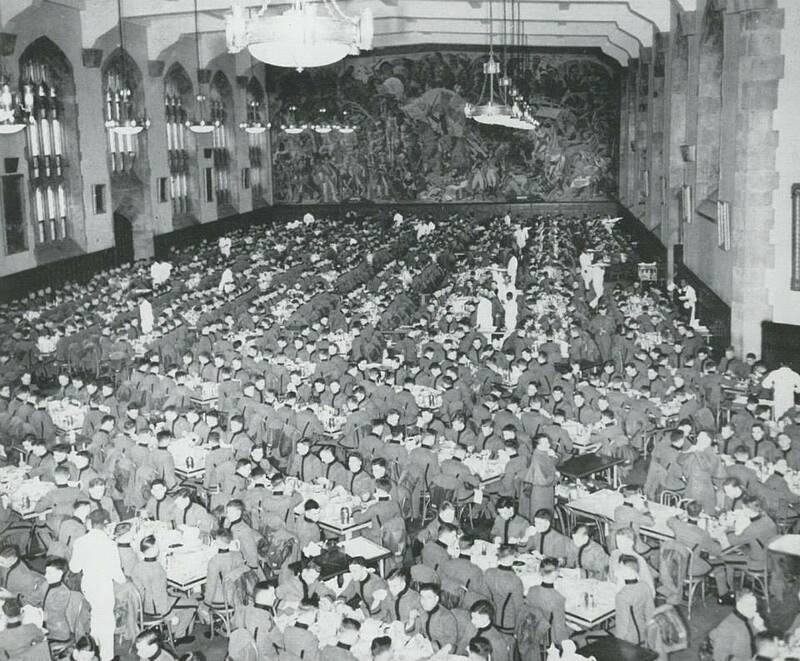 So tonight, as you begin the final 500 days of your time at the United States Military Academy, I would like to give you a Sailor’s Perspective on the Army; not the Army of the Hudson, not the Army of the history books, not the Army portrayed in the countless murals across campus, but the Army you will enter in 500 days—the Army upon which the future of the Nation rests; the Army that you will shape and the Army that you will lead. So, if you will humor this old sailor, I will tell you what I’ve learned in my time serving with the Army. What did I learn about the Army in watching these men and other great leaders like Keith Alexander, Chuck Jacoby, Mike Scaparrotti, John Campbell, Bob Caslen and Rich Clarke? Well, I learned first and foremost that your allegiance as an officer is always, always to the Nation and to those civilian leaders who were elected by the people, who represent the people. I learned that taking care of soldiers is not about coddling them. It is about challenging them. Establishing a standard of excellence and holding them accountable for reaching it. I learned that good officers lead from the front. I can’t count the times that I saw Petraeus, without body armor, walking the streets of Mosul, Baghdad or Ramadi, to share the dangers with his men and to show the enemy he wasn’t afraid. Or McChrystal, jocking-up to go on a long patrol with his Rangers or SEALs in Afghanistan; Dempsey on a spur ride in Iraq; Austin at the head of his Division during the invasion of Iraq; Odierno, cigar in mouth, rumbling through the streets of Basrah; Rodriguez and Dailey always center stage during the tough fights in Iraq and Afghanistan. I learned that if you are in combat, move to where the action is the hottest. Spend time with the soldiers being miserable, exhausted and scared. 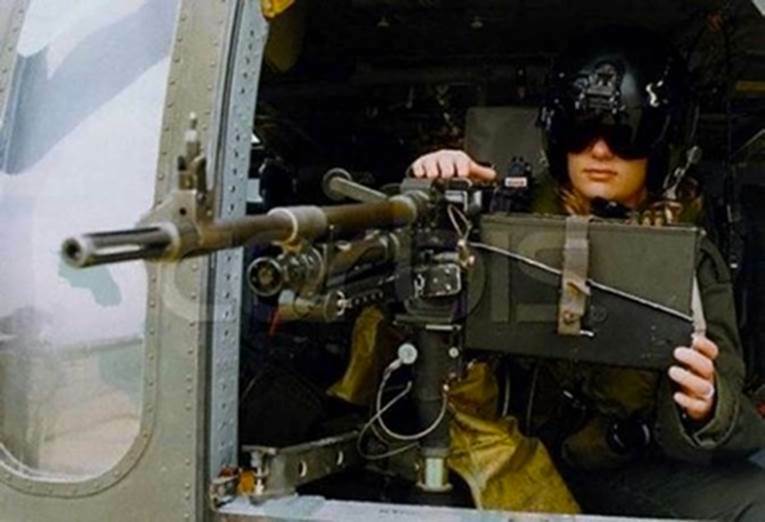 If you’re a Blackhawk pilot or and Tank Commander, spend some time on the flight line or in the motor pool with the maintainers and the wrench turners. Whatever position or branch you are in, find the toughest, most dangerous, shittiest job in your unit and go do it. “If you can keep your head when all about you are losing theirs and blaming it on you. If you can’t stomach failure, then you will never be a great leader. I learned that great Army officers are risk takers, but the greatest risk is not on the battlefield, but in standing up for what’s right. I have seen a young lieutenant stand up to a colonel when that officer’s behavior was out of line. I have seen a captain challenge a general about a flawed battle plan. I have seen many a general privately confront their civilian leadership and question the merits of the national decisions. 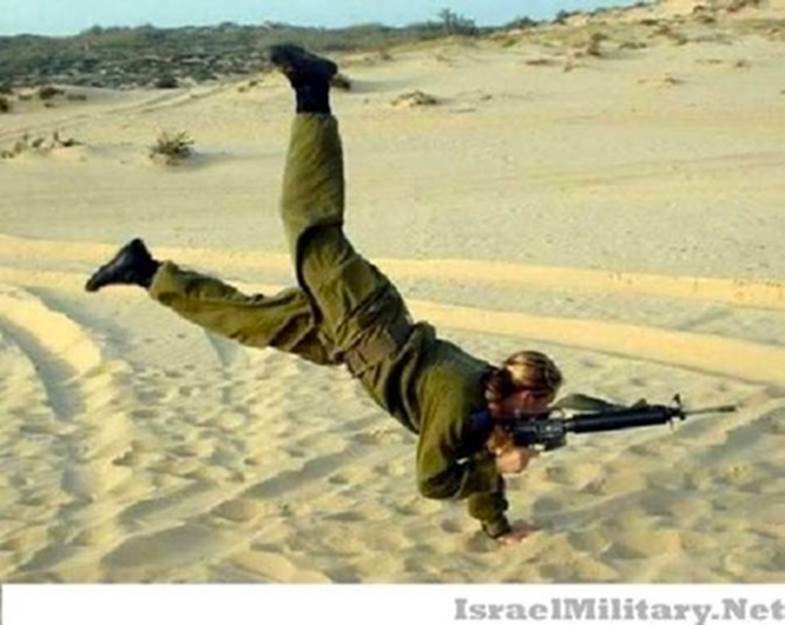 All Army officers are expected to take risks in battle. The truly great officers know that real victory is achieved when men and women of character take professional risks and challenge the weak-kneed, the faint of heart, the indecisive or the bullies. And finally, in watching Army officers, young and old, I learned that the great officers are equally good at following as they are at leading. Following is one of the most underrated aspects of leadership and each of you will be asked to follow someone else. The strength of a good unit rests more on how well the officers follow the commander, than how well they lead their own soldiers. I have seen many a good Battalion and Company underachieve because someone in the officer ranks thought the Commander was incompetent and quietly worked to undermine his authority. I guarantee you, that in the course of your career you will work for leaders whom you don’t like and don’t respect. It will be easy to make fun of their idiosyncrasies, their receding hair line, their soft chin or their spouse. Be very careful about getting too smug, too opinionated and too righteous. As long as the actions of your commander are moral, legal and ethical, then do everything you can to support the chain of command and avoid the rolling eyes, the whisper campaigns and junior officer dissension. I learned that the great Army officers know how to follow. And what about the soldiers that you will lead? In my career I have been fortunate to have served beside soldiers from the Screaming Eagles of the 101st Division, the paratroopers of the All American Division, the 1st Armored Division, the 1st Cavalry Division, the10th Mountain Division, the 1st, 3rd and 4th Infantry Division, all Groups of the Special Forces Regiment and my beloved Army Rangers. I learned that the greatest privilege the Army can bestow upon you is to give you the opportunity to lead such magnificent men and women. 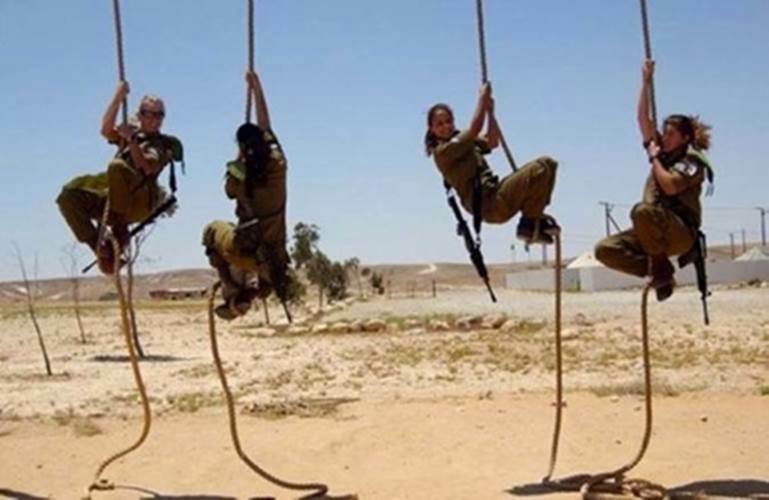 These soldiers are not without their challenges. Your soldiers will, at times, question your authority. They will undermine your actions. They will mislead you, frustrate you, disappoint you, and occasionally fail you. But, when the chips are down, I mean really down, your soldiers will be there and they will inspire you with their courage, their sense of duty, their leadership, their love and their respect. In difficult times, your soldiers will be everything you dreamed they would be—and more. All one has to do is look at the citations that accompany the actions of Sergeants Sal Qunita, Leroy Petry, Robbie Miller, Ty Carter, Jarad Monti, Ross McGinnis, Paul Smith, and Clinton Romesha. Men whose unparalleled heroism, above and beyond the call of duty, was only apparent moments before their brothers were threatened. I learned that your soldiers are at their best when their brothers and sisters in arms are threatened. They are at their best when life deals them the hardest of blows and their indomitable spirit shines through. The doctor in attendance didn’t know the man’s unit or service. I asked the man in the bed if he was a Marine or a Soldier. Unable to talk, he pointed to his thigh. There on what was left of his thigh, was a tattoo; the 1st Infantry Division. “You’re a soldier,” I remarked. He nodded. “An infantryman.” I said. He smiled through what was left of his face and then he picked up a clipboard upon which he had been writing notes. He looked me in the eye and wrote on the paper. “I –will—be—infantry—again!” Exclamation point. And somehow I knew that he would. Just like the young Ranger in the combat hospital at Bagram who had both his legs amputated and was also unable to speak. The nurse at his bedside said that he knew sign language. 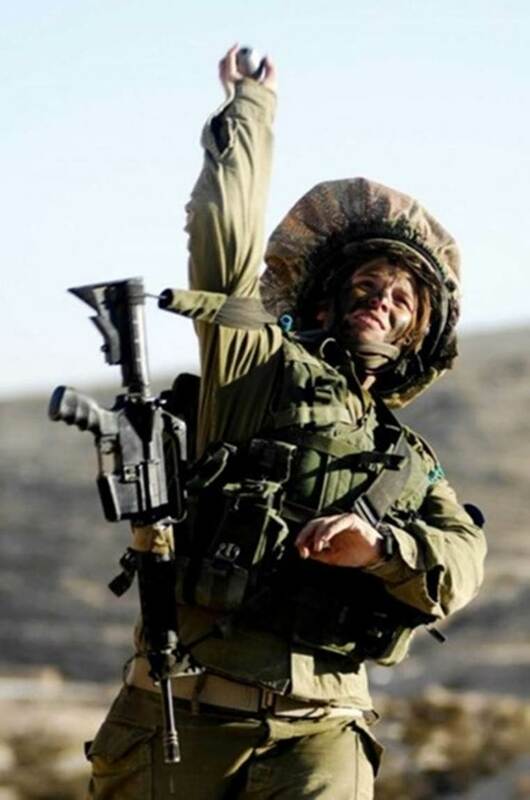 His mother was deaf and the soldier had learned to sign at a young age. He was so very young and a part of me must have shown a small sign of pity for this Ranger whose life had just been devastated. And a year later I saw him at the Ranger Regimental Change of Command. He was wearing his prosthetic shorties, smiling from ear to ear and challenging the Rangers around him to a pull up contest. He was okay. 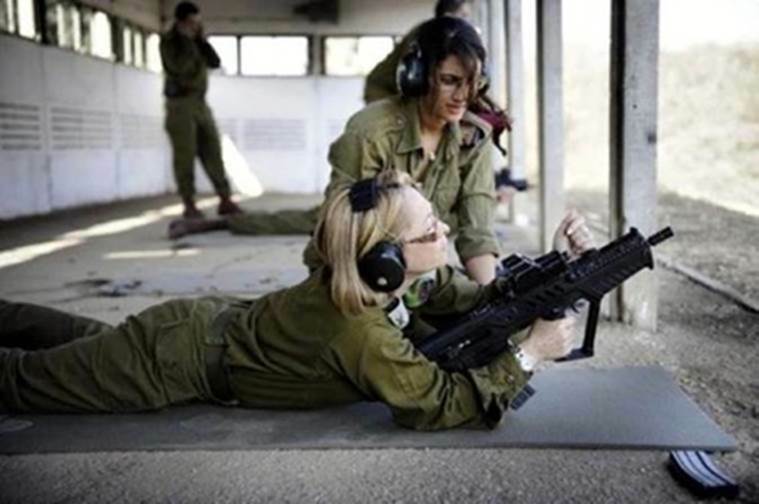 Just like the young female sergeant who I just visited at Walter Reed this week. 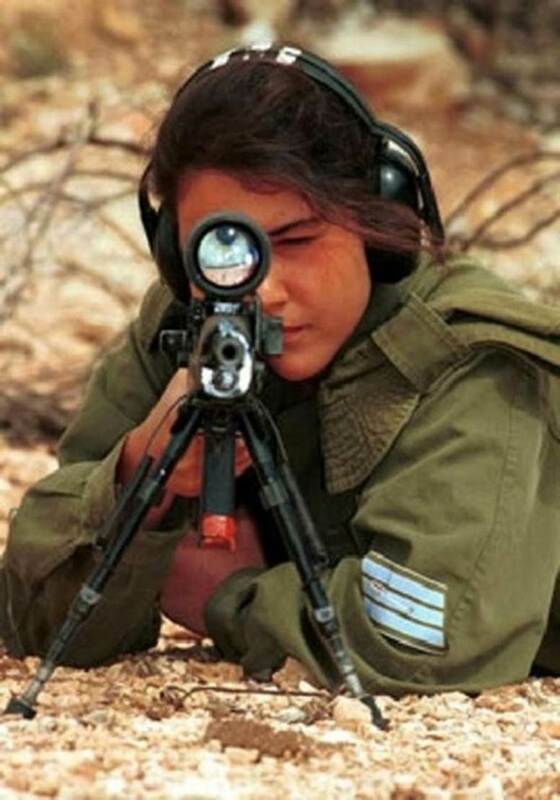 She was seriously injured in a parachute accident. With her father by her side, she laughed off the injury like it was a scratch. She’s been in the hospital for two months and has years of rehabilitation ahead of her. 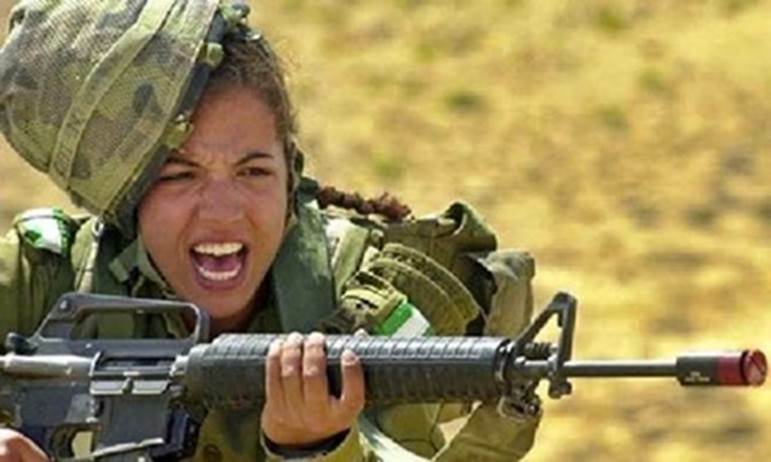 She has no self- pity, no remorse, no regrets, just determination to get back to her unit. 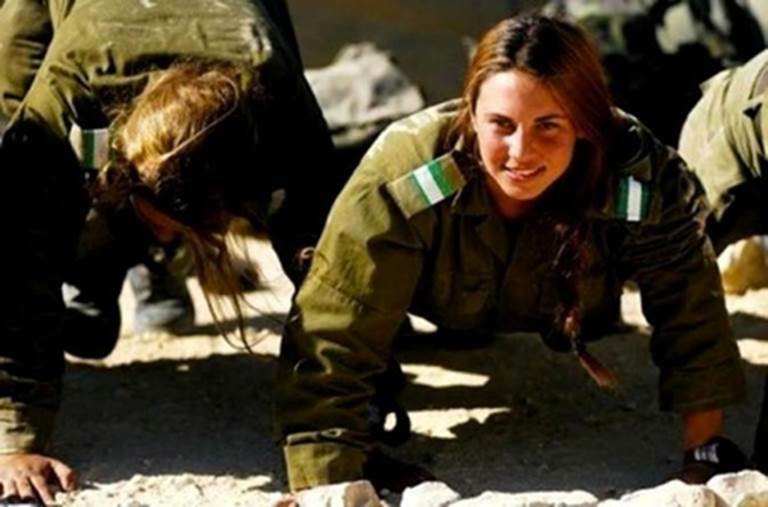 These soldiers and tens of thousands like them will be the warriors you lead in 500 days. You had better be up to the task, because I have learned that they expect you to be good. And, most importantly, I also learned that your soldiers expect you to hold them to high standards. These soldiers joined the service to be part of something special and if they are not held to a high standard, if their individual efforts are no more important, no more appreciated than the efforts of a slacker then it will directly affect the morale of the unit. And I learned that nothing is more important than the morale of a unit. The great leaders in the Army never accept indifference or injustice and they only judge their soldiers based on the merit of their work. Nothing else is important. 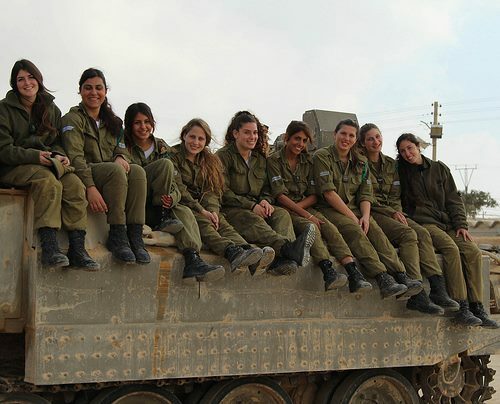 Not the soldier’s size, not their color, not their gender, not their orientation, not their religion, not their ethnicity—nothing is important, but how well your soldiers do their job. Finally, in watching the Army for most of my career, I learned that no institution in the world has the history, the legacy, the traditions, or the pride that comes from being a soldier. I am envious beyond words. I learned that whether you serve 4 years or 40 years you will never, ever regret your decision to have joined the United States Army. You will serve beside the finest men and women in America. You will be challenged every day. You will fail. You will succeed. You will grow. You will have adventures to fill ten life times and stories that your friends from home will never be able to understand. Your children and their children and their children’s children, will be incredibly proud of your service and when you pass from this earth, the Nation that you served so very well will honor you for your duty. And your only regret will be that you could not have served longer. So what has this sailor learned? That there is no more noble calling in the world than to be a soldier in the United States Army. Good luck to you all as you complete your final 500 days. May God bless America and may we always have the privilege to serve her. hands man your battle stations”, followed by the hurried clamor of running feet on ladders and the resounding thump of watertight doors as the ship transforms herself in a few brief seconds from a peaceful workplace to a weapon of war – ready for anything. Vice Admiral Harold M. Koenig USN (Ret), M.D. Vice Admiral Koenig became Chairman and President of the Annapolis Center on July 30, 1998. In this capacity, Dr. Koenig leads the organization as its chief spokesperson and chairman of its Board of Directors. VADM Koenig became the thirty-second Surgeon General of the Navy and Chief, Bureau of Medicine and Surgery, on June 29, 1995. He retired from that position on June 30, 1998 after completing 32 years of active duty service. A native of Salinas, California, he attended the U.S. Naval Academy and received his Bachelor of Science Degree from Brigham Young University. He received his Medical Degree from Baylor University College of Medicine. He is certified by the American Board of Pediatrics in general pediatrics and pediatric hematology-oncology. VADM Koenig is a Diplomate of the American College of Healthcare Executives. In 1994 the American Hospital Association named him “The Federal Health Care Executive of the Year”. VADM Koenig served in a variety of clinical roles in the Navy, including general medical officer, residency training program director, department chairman, hospital executive officer and commanding officer. Director of Health Care Operations in the Office of the Chief of Naval Operations, Deputy Assistant Secretary of Defense (Health Affairs) for Health Services Operations and Deputy Surgeon General and Chief of the Medical Corps. VADM Koenig’s personal awards include the Navy Distinguished Service Medal, Defense Superior Service Medal, Legion of Merit with Gold Star, Meritorious Service Medal with Gold Star, Navy Commendation Medal, and the Navy Achievement Medal. Members of the West Point Class of 1962 assigned to Armor branch standing in front of the Patton Monument at West Point. In 1962 the monument was still in its original position, facing the old Cadet library. The old library was demolished and the new library erected on the original site of the Patton Monument. The monument was placed in storage for over four years while the new library was constructed, then reinstalled in its present location.